Imperial Craft Cocktail Bar was voted the Best Bar in Africa and The Middle East at the World's 50 Best Bar Awards. Ever wondered where in the Mideast you should go for the perfect Manhattan or the dirtiest Dirty Martini? It turns out that the region's best bar is hidden away in a small, unassuming hotel in Tel Aviv. On Thursday, the Imperial Craft Cocktail Bar in the Imperial Hotel on the city's Hayarkon Street, was voted the Best Bar in Africa and The Middle East at the World's 50 Best Bar Awards. The highly anticipated list was chosen by over 330 of the drinks industry's international experts and represents the ultimate guide to the top bars around the globe. The awards, which were organized by Drinks International Magazine, were announced at a glittering affair in London. 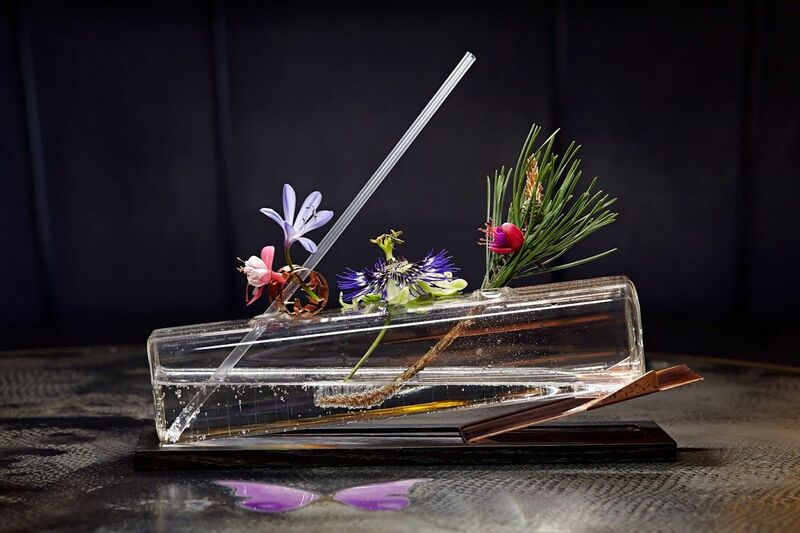 The Artesian in London was voted the world's leading bar for the third year running. The Dead Rabbit in New York was runner-up and named the best bar in the Americas. The best bar in Latin America was Floreira Atlantico; in Asia, the winner was Tokyo's High Five and Sydney's The Baxter was rated the best bar in Australasia.